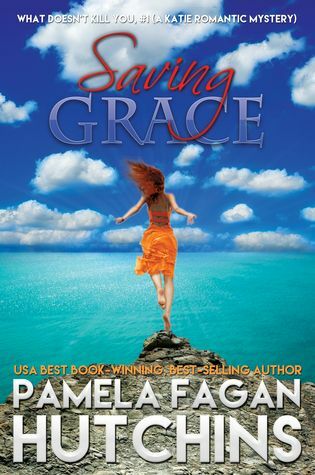 Saving Grace kicks off the What Doesn’t Kill You series off with voodoo, laughs, and suspense. Katie Connell is a high-strung attorney whose sloppy drinking habits and stunted love life collide hilariously during a doomed celebrity case in Dallas. She flees Texas for the Caribbean and escapes professional humiliation, a broken heart, and a wicked Bloody Mary habit, but ends up trading one set of problems for another when she begins to investigate the suspicious deaths of her parents on the island of St. Marcos. She’s bewitched by the voodoo spirit of an abandoned house in the rainforest and discovers that she’s as much a danger to herself as the island’s bad guys are. See why this series won contest after contest. Pamela Fagan Hutchins writes overly long e-mails, the What Doesn’t Kill You romantic mysteries, and (possibly) hilarious nonfiction. She resides deep in the heart of Nowheresville, TX and way up in the frozen north of Snowheresville, WY. 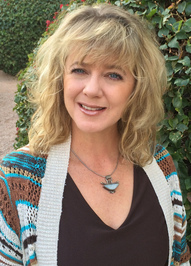 Pamela is passionate about great writing and smart authorpreneurship as well as hiking with her hunky husband and pack of rescue dogs and goat, experimenting with her Keurig, and traveling in the Bookmobile. If you like Sandra Brown or Janet Evanovich for fiction or Erma Bombeck for nonfiction, you’re going to love Pamela. very nice review Rohan !! !